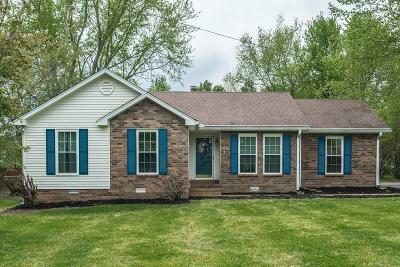 Adorable home on a large lot in the heart of White House! This home has double tray ceilings in the master, a double vanity, and tile flooring. It is equipped with a brand new dishwasher and tot locks for the lower cabinets. The spacious yard has already fenced in, so it is move in ready!